We have over 12 years’ experience developing and implementing creative, impactful construction PR and marketing campaigns. As a specialist construction marketing agency – which specialises in PR, content, digital and creative ideas – we’re based in Manchester but work with construction businesses across the UK. We’re also industry award winners – celebrating as a Construction Marketing Award winner. 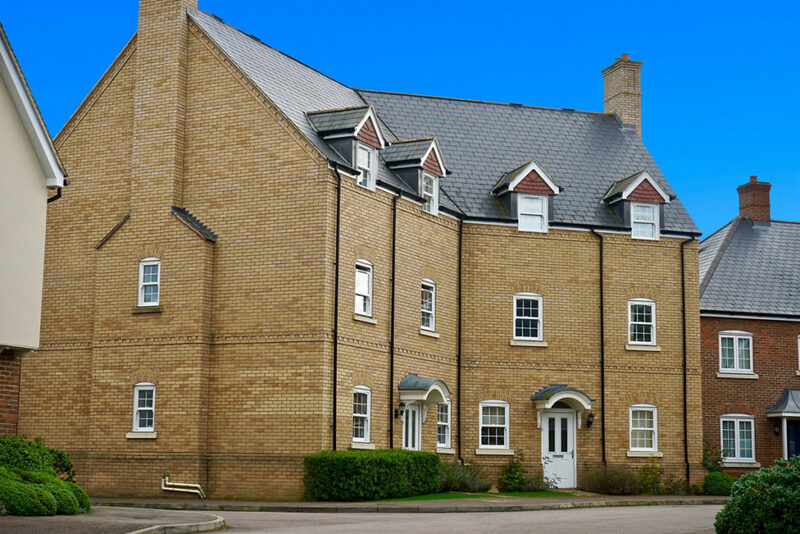 We’ve carried out PR and marketing for a range of companies in construction, housing and the built environment. 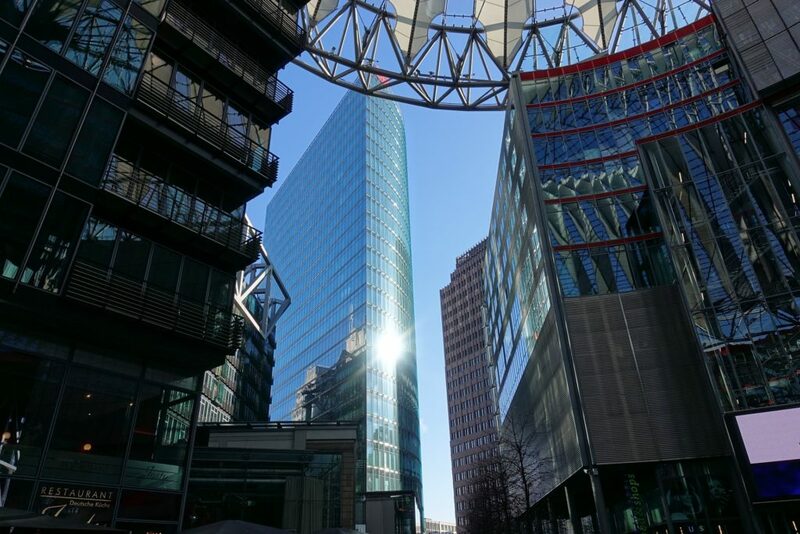 These include multinational corporations, as well as medium and small construction companies, building manufacturers, suppliers, property and housing organisations. From underfloor heating to roofs, glazing to insulation, we’ve supported some of the industry’s best businesses that manufacture, source and/or supply building products, materials and systems to trade or consumer clients. And in some cases, we’ve helped award-winning construction companies shift their PR and marketing from trade to consumer, and vice versa. We also work with complimentary industries such as architecture and home interiors. Because we have experience of both trade/B2B and consumer marketing and PR for construction businesses, we understand different audiences have different wants and needs. And this means we know how to adapt your campaigns to engage with your customers, deliver your messages and get you award-winning construction PR results. Do you need your building and construction PR and marketing to engage with other construction businesses, manufacturers, suppliers, architects, designers, contractors or specifiers? Or, perhaps you want to target certain people within businesses, such as facilities managers or operations directors? Maybe you need to target specific sectors, such as retail, education or healthcare? Or local authorities and social housing providers? Or do you want to speak to consumers and the general public – like homeowners, people who rent, or residents living in a certain area? Whoever your customers, supporters or stakeholders are, as a specialist construction PR agency we can help you identify them. We can also work out the best approach and messaging for your construction and building products PR and marketing. Over the last decade, we’ve worked as the preferred construction PR and marketing agency of several high profile businesses to identify key trends and issues. We tap into these to build and develop targeted and bespoke marketing and PR campaigns for businesses in the construction sector. We start all campaigns with a PR strategy session, so we can develop a bespoke strategy to meet your individual requirements and objectives. Construction, building, manufacturing and property news stories and media coverage: Targeted at national, regional and/or trade media. We can also target sector-specific media (such as retail, education or healthcare). Find out more about press releases. Construction thought leadership articles: Based on your knowledge, expertise and opinions. Aimed at your target audiences. Placed in trade publications or national media outlets. Find out more about earned media coverage. Construction awards: From the Construction News Awards and the Construction Marketing Awards to more sector specific and niche awards, like the Offsite Awards or Wood Awards. We can help identify key awards to enter and write your applications to help you stand out and get shortlisted (and hopefully win!). Check out this business awards calendar to find suitable awards for you to enter. Construction, building and property events: Events and exhibitions are a great way to engage with your target audiences face-to-face. ecobuild, Installer, Vision, Homebuilding and Renovation Show, PHEX, London Build, CN Summit, UK Concrete Show, ToolFair, ELEX, Plumbexpo – there are loads to choose from. We can help you research and identify the best option for you and your construction PR and marketing efforts, as well as advise on how to get the most out of construction events. We can also help you put on your own events for your target audiences. 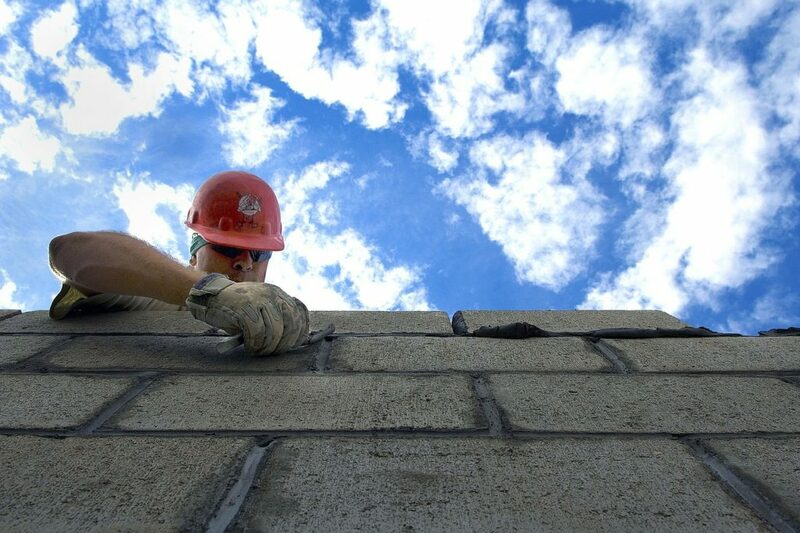 Construction reactive comments: Construction is a key sector in the UK and often makes the headlines. We monitor the media daily to find current issues and breaking stories, which you can comment on. We pitch you in to national, regional and trade media – covering broadcast, print and online media outlets. 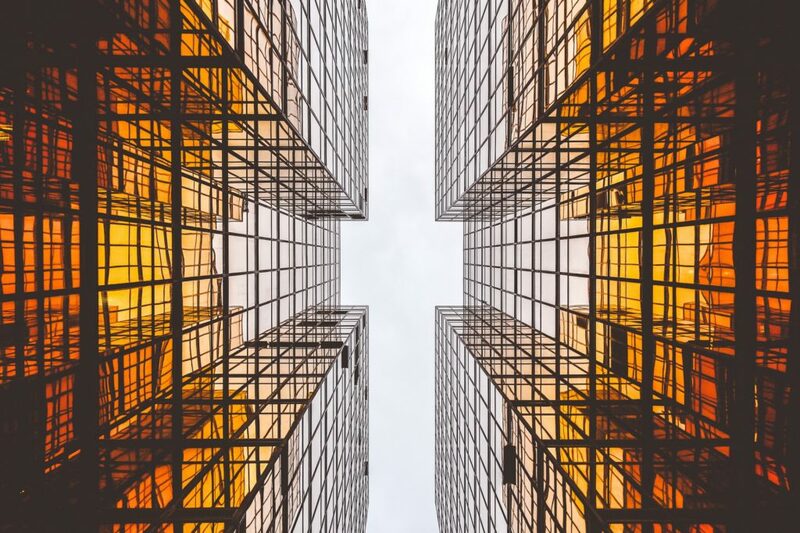 Research and white papers: You might already have valuable construction, building or manufacturing data which can be packaged up in a way to tell an interesting story and position you as a market leader. Or, we can commission bespoke research into a key issue. As well as press releases and interviews, we can project manage and write white papers and accompanying content such as video and infographics. Content marketing: Blogs, guides, reports, webinars, podcasts, video, graphics, virtual reality, social media – there are more ways than ever for you to get your message out and engage with your target audiences. We can help you plan and create this content, as well as get it in front of your audiences. Find out about how our construction content marketing helped win an industry leading award. Increase enquiries, win new business, boost sales – get results. Looking for a construction PR and marketing agency? We know your sector, speak your language and can get you results. Whether you want ongoing PR and marketing support, or adhoc creative, integrated campaigns. Get in touch today. Here are just some examples of the work that construction PR and marketing agency Unhooked Communications has carried out for businesses in the construction, built environment and building sectors. Unhooked Communications was the construction PR and marketing partner of Inspire Summit: Women in UK Construction, Engineering and Housing. 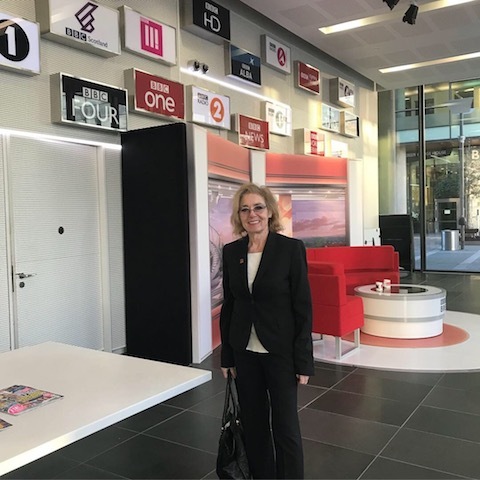 As part of the partnership we helped to promote the event, including securing interviews for the keynote speaker, Barbara Res, on BBC Woman's Hour and BBC Radio Manchester. Watch the video below to see what happened on the day. Unhooked Communications was shortlisted for two Construction Marketing Awards in 2018 as part of its support with Saint-Gobain's Multi Comfort campaign. 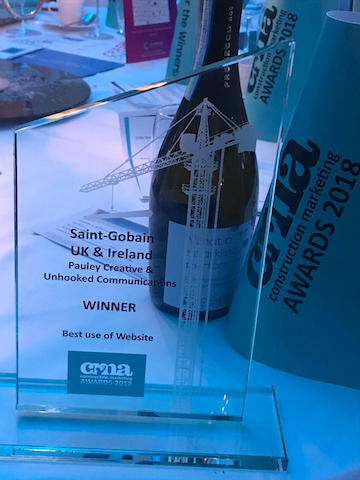 Shortlisted for Best Digital Campaign, the digital content marketing for the international construction company also won the Best Use of Website. Find out more about the Construction Marketing Awards 2018 winner. 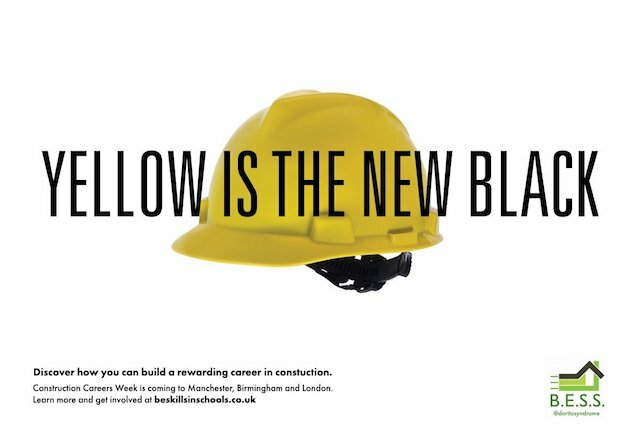 As part of our work for Built Environment Skills in Schools to promote a series of Construction Careers Week, we teamed up with One Minute Briefs and challenged designers to come up with creative advertisements. The activity generated widespread social media engagement and some great construction adverts we could use in PR and marketing activity. After winning the Wood Awards, Unhooked Communications helped Jack Badger Carpentry & Masonry secure a unique opportunity with leading design magazine Wallpaper*. 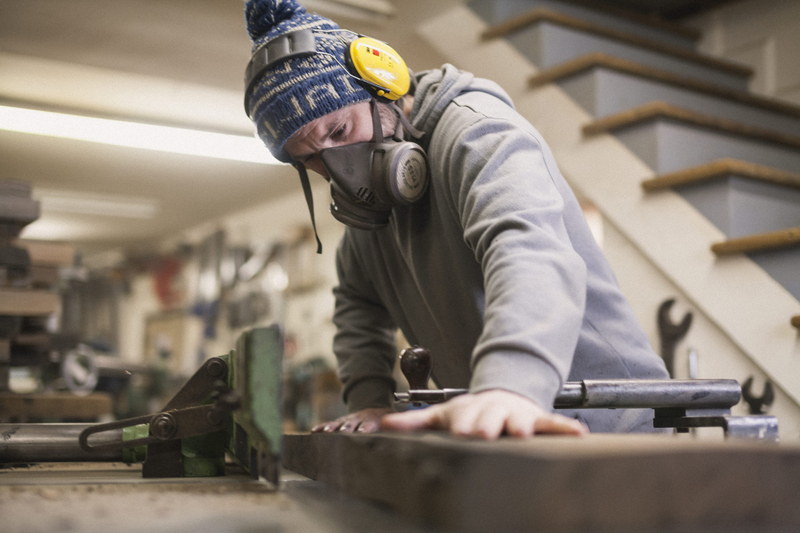 The magazine partnered the carpentry company with award-winning designer Sally Mackereth and sponsors Royal Salute to create a unique, circular bar made out of ancient fossilised wood. It was debuted at Handmade exhibition, which is held at the internationally acclaimed Salone del Mobile show in Milan. Find out more here. A specialist construction PR and marketing agency, Unhooked Communications knows your sector and can help you grow your business. 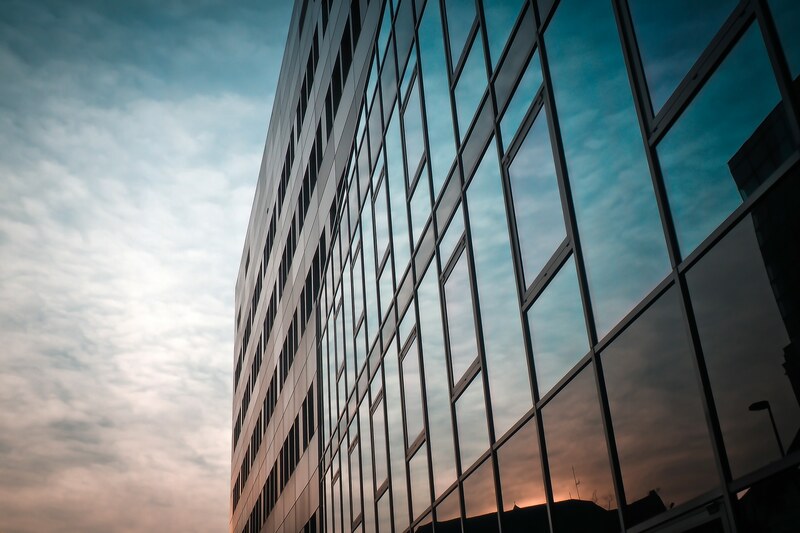 We work with building materials manufacturers, construction solution suppliers, built environment experts, building contractors, property developers, architects, tradespeople, designers and more. If you're looking for ongoing PR and marketing support, or adhoc projects, see how we can help.